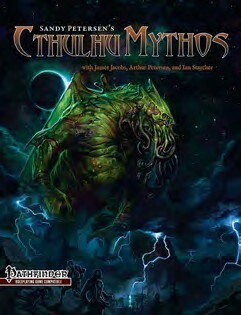 The definitive guide to all things Lovecraft for the Pathfinder rules system. 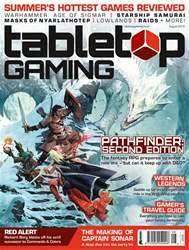 This book has a large bestiary of creatures that have never been seen in the fantasy RPG before, plus new rituals, spells and artefacts. There are additional types of player character, including the races of gnorri, zoogs and ghouls. Of course, as with all things Cthulhu come the inevitable rules for when you eventually go insane.